is recognized as the inciter of Italian techno scene and main character of labels such as: Elettronica Romana – Prologue – Stroboscopic Artefacts – Sonic Groove. Also known as part of the duo Modern Heads, 2006/2007 he released may sussessful Eps: “Paper Toys”, “Ordinary Madness” and “Gliding” are just a few pearls of a style which is now one the most followed and have been inspiring many artists from the international techno scene. His solo productions mark the birth of a new techno concept that leaves no room for labels or definitions. 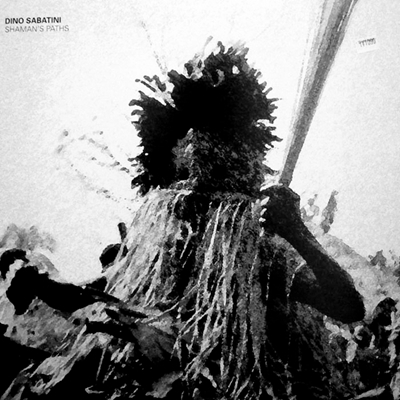 The continual search for new soundscapes and complex rhythms followed by hypnotic sequences and harmonic twists make Dino Sabatini unique in his way of making techno. The double EP “Daughter of Phorcys” on Prologue spread strong signal immediately catched by the best techno clubs and dj’s worldwide. REM GENRE "Tribal, Techno, Ambient"